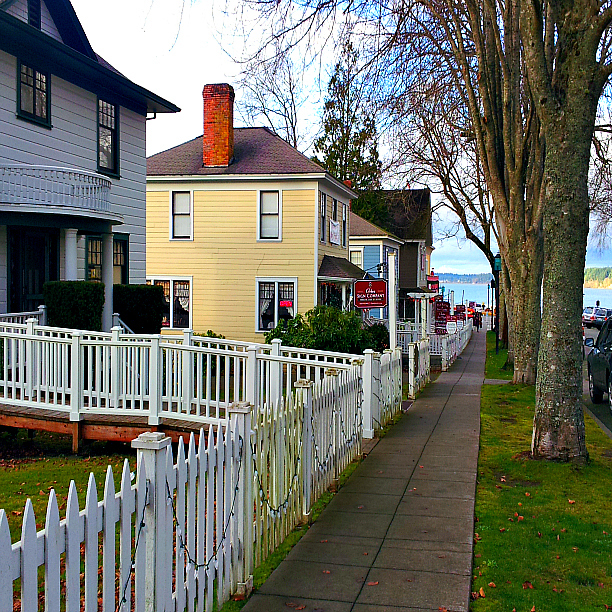 This entry was posted in Uncategorized and tagged Dahlias, Laughing, Moments of Pure Joy, Port Gamble Washington, Roadtreking, Suquamish. Bookmark the permalink. Love your joyous moment and the beautiful Dahlias Janet.